Dentistry is not a job or a profession for me. Rather, it is my passion to give people a smile they can be confident with and they can trust. 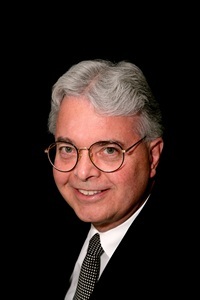 Dr. Gustavson, called either Dan or Dr. Dan by his patients, earned his BA in Biological Sciences from UC Davis, and his DDS and BS in Dental Science from UC San Francisco School of Dentistry. After completing his residency program at the Veteran’s Administration Hospital in Washington, DC, he set up practice in the Glen Park area of San Francisco. In the Fall of 2009, the Glen Park practice was sold and Dr. Dan and Dr. Mai-Ly moved to lovely Placer County, bringing their talents and skills with them! D.C. regarding protease inhibitors for HIV. 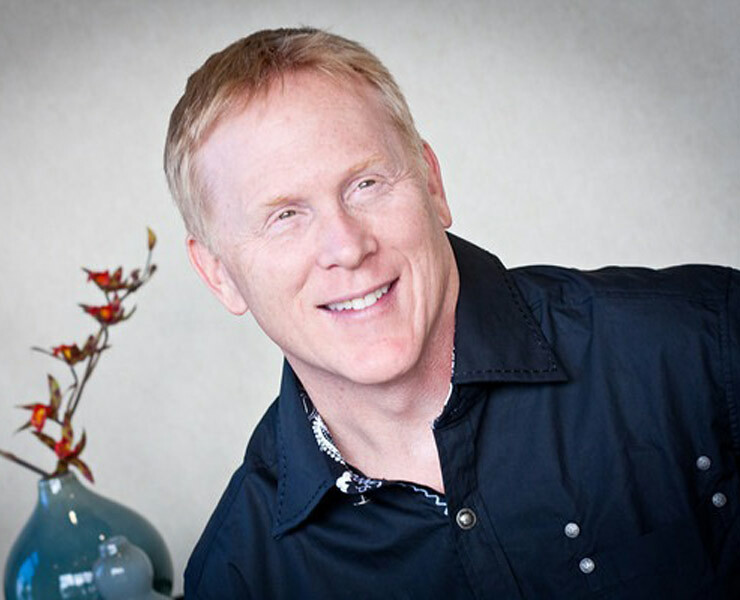 Dr. Dan has a strong commitment to donating time and services to his community. He was a Big Brother for 9 years with the Big Brothers & Sisters organization; is a past President of the Glen Park Merchant’s Association; is President and Founder of the Glen Park Festival, a 501(c) 3 charity since 1998, and has served as Vice President for the San Francisco Council of District Merchants. Dr. Dan (most patients call him Dan or Dr. Dan) has many hobbies, including skiing, writing, tennis, backpacking, travel, and organizing the annual Glen Park Festival. Dr. Dan also owns several corporations dedicated to acquiring, remodeling and managing real estate. I Graduated from Loma Linda University and spent over thirty years teaching full time and maintaining a independent private practice outside the University. During my teaching career I developed classes in aesthetic and cosmetic dental procedures for dental students and directed study clubs for both students and practicing dentists. In addition to teaching I performed research in both laboratory and clinical evaluations of dental materials, and clinical patient treatments. I presented my research findings at dental research meetings around the world, and taught continuing education courses in both the United States and many other countries. I was recognized by the prestigious Chicago Dental Society for my Continuing Education teaching and the American Academy of Cosmetic Dentistry as teacher of the year. I have authored many papers, and developed many techniques in digital photography used in dental practice. I am a member of the Sacramento District Dental Society, the California and American Dental Association, the American and International Association of Dental Research, the Academy of Dental Materials, The Society for Color and Appearance in Dentistry, ACE, The American Academy of Cosmetic Dentistry and the American Academy of Esthetic Dentistry. Outside my dental practice, I enjoy traveling and taking photographs of my family and nature subjects. 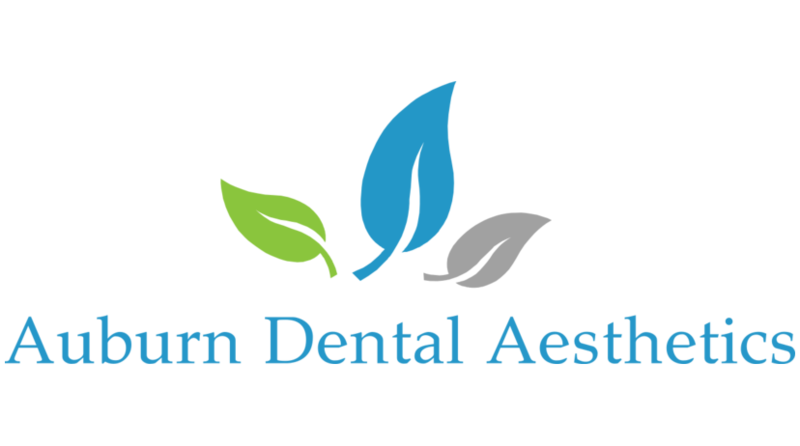 I will be honored if you trust me with your oral health concerns.